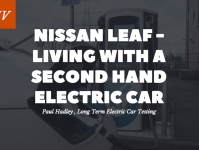 Keeping your car clean is a task that we intend to carry out regularly, but sometimes it can slip your mind when life gets in the way. 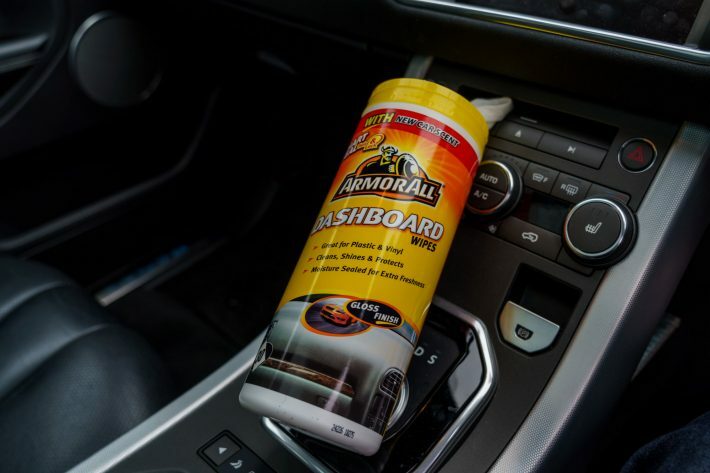 But Armor All Leather and Dashboard Wipes are an easier way of looking after your car’s interior. To make caring for your car’s interior much quicker, just use Armor All Leather and Dashboard Wipes. They are a selection of easy to use wipes that will allow you to get the cleaning done in minutes. If you like to keep your vehicle in peak condition, a premium leather interior won’t stay pristine for long, unless you regularly treat it. 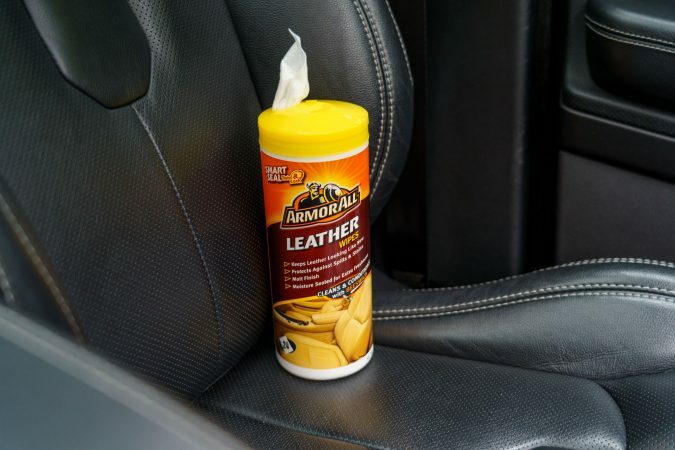 We tried out Armor All’s Leather and Dashboard Wipes. They contain beeswax for added protection and to combat stains. 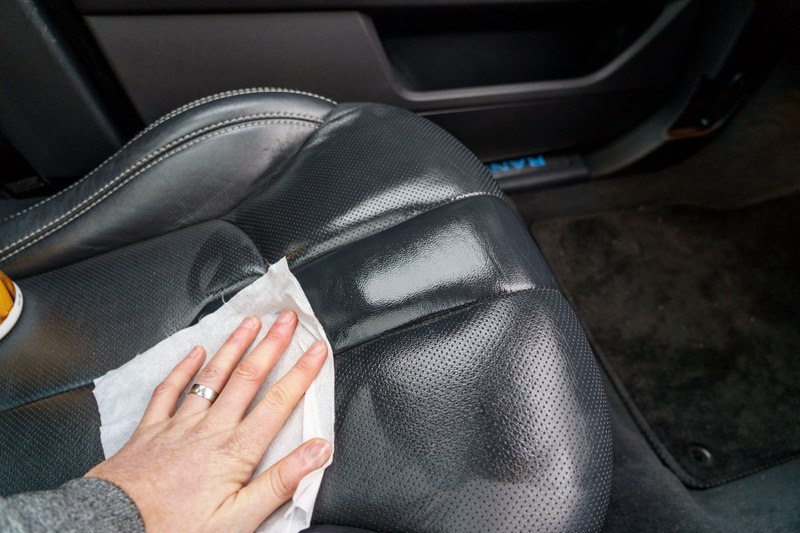 The wipes were ideal for removing dirt and grime from the leather seats and dashboard and leave a matt finish. This product made a great job of cleaning the leather. I buffed the surfaces down after using a clean microfibre cloth and it left a nice smooth finish. It is handy to have these wipes around to stay on top of the cleaning! 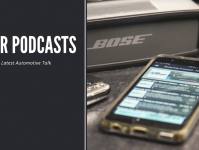 To look after those vital plastic panels, Armor All have created the all-in-one dashboard wipe which they promise will clean, shine and protect the instrument cluster. 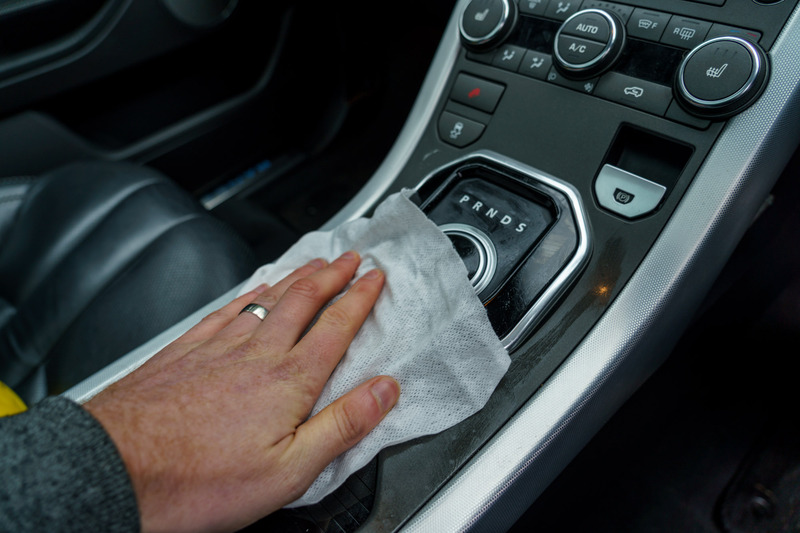 When we tested the wipes, they were kept moist in the packet and did an excellent job of removing grime, leaving a prominent shine on the surface of the car’s dashboard. I used a clean microfibre cloth to rub off the extra polish, which left the dashboard looking brand new, in no time at all. Overall, the Armor All Leather and Dashboard Wipes provide a convenient way of keeping the inside of your vehicle clean. 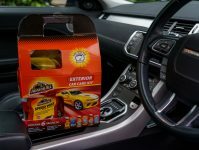 The ingenious container keeps the wipes fresh and allows them to be stored away in the boot of your car for quick and easy access.